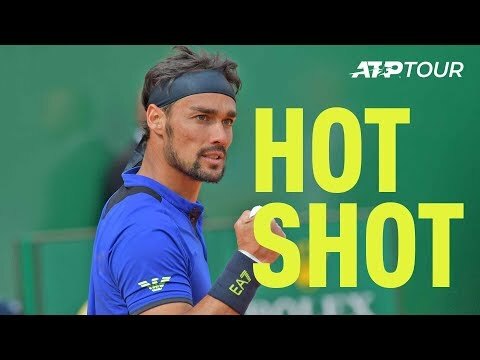 What a point ! 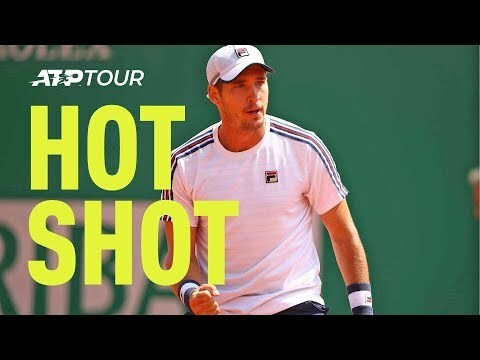 Dusan Lajovic is everywhere in this rally against Fabio Fognini in Monte-Carlo final. 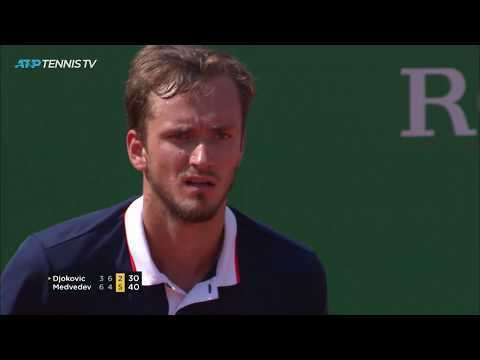 Highlights of the semies at Monte-Carlo, Fabio Fognini shocks Rafael Nadal and Dusan Lajovic turn around Daniil Medvedev to set a surprise final. 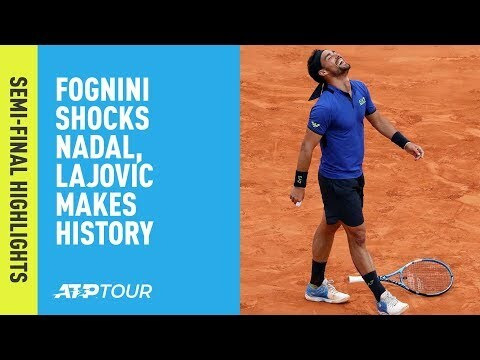 Fabio Fognini finish off Rafael Nadal in style to reach the Rolex Monte-Carlo Masters final.